Smoke from stoves is the leading cause of death among children under five in the developing world. 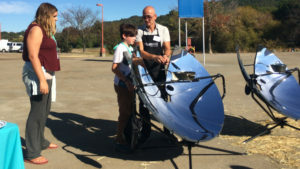 Our solar cookers let you cook outdoors with our cleanest energy source. 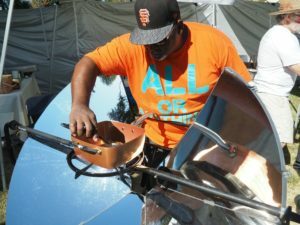 With its intense heat and portability, SolSource is perfect for your backyard, camp site or picnic table. 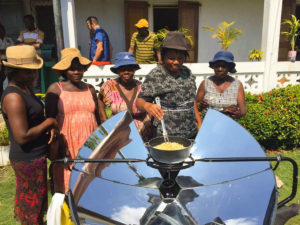 Our media, communications and outreach activities increase awareness of the benefits of clean energy cooking using SolSource solar cookers. 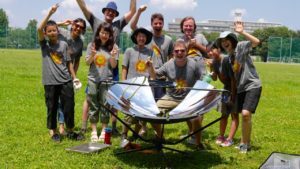 We work with non-profit organisations to help bring the benefits of solar cooking to communities around the world. Each month we send out a newsletter about our activities, inspirational ideas and product information. 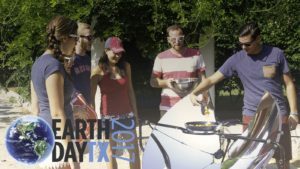 Sign up today to stay in touch with One Earth Designs.